Everything we do at Vantage Tag Systems reflects our core principles. We believe in thinking out-of-the-box and challenging the status quo. The way we do this is by making our solutions reliable, simple to use, cost-effective and meaningful. Vantage Tag Systems is a global leader in the design, manufacture, and marketing of fleet management solutions for the golf industry, as well as commercial, government and military applications. The company was founded by a group of individuals who have dedicated their careers to fleet management technologies and have been at the forefront of the industry's most innovative developments. 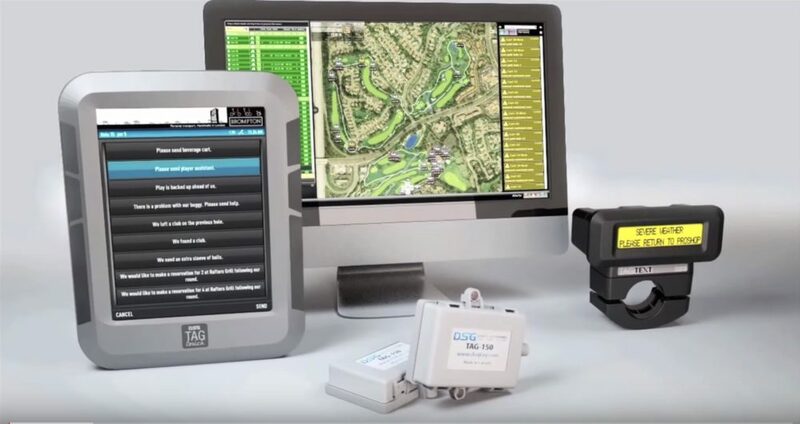 Vantage Tag Systems has developed the TAG suite of products that represents a major breakthrough as the first completely modular fleet management solution for the golf industry. The Executive Team has over 50 years' experience in the design and manufacture of wireless, GPS, and fleet tracking solutions. The company has been successful in attracting some of the top sales and marketing talent in the industry to market its products. Vantage Tag Systems suite of products is currently sold and installed around the world in golf facilities and commercial applications through a network of established distributors and partnerships with some of the most notable brands in fleet and equipment manufacture. TAG is the golf industry's only modular system starting with the TAG control unit. You can review the powerful toolkits of the TAG control unit for security, pace of play, geo-fencing, detailed activity reporting and much more. The same award-winning technology that has become the number one back-end management system for the Golf Industry can bring those same benefits of reduced labor costs and increased security & safety to your commercial vehicles. The TAG AGR has been specifically designed to bring all of the TAG Fleet Management & Security capabilities to any piece of Turf equipment or utility vehicle. With the TAG AGR installed, the Superintendent is able to track, control, and compile comprehensive data on the vehicle through the TAG AGR interface. The Ultimate in Vehicle & Personnel Security. Built to stringent manufacturing and environmental testing standards the TAG system provides years of trouble-free operation and outstanding performance in the most demanding conditions. Mr. Robert "Bob" Silzer Sr.
Robert has over 20 years' experience in the GPS tracking and fleet solutions industries. He is the founder of our subsidiary, DSG TAG Systems Inc. and has served as Chief Executive Officer of DSG TAG Systems since its inception in April 2008. Robert serves as our President, Chief Executive Officer, Chief Financial Officer, Secretary and Treasurer, positions he has held since May 6, 2015. Mr. Silzer has developed multiple new product concepts and successfully introduced these products to market including an electronic handheld bingo gaming device, the handheld GPS golf units and a Wi-Fi enabled GPS golf business solution for golf. Prior to establishing DSG TAG, Mr. Silzer and his team designed a total golf solution that addressed the growing needs in Golf Course management. Patrick manages our global sales force and worldwide distribution channels for DSG Global Inc. Patrick’s extensive experience in Golf and Golf Course management started over 25 years ago when he earned his Class A PGA status in 1992. Patrick graduated of Purdue with a degree in Marketing. Prior to working for DSG Global Inc. Patrick was the President for CaddyTronic, LLC. His role included designing and building the new product, hiring and training the sales team and service organization. As Senior Vice President, International Sales of ProLink Solutions, LLC. He achieved over 34 million dollars in new system sales. He started his golf career at Lafayette Golf Course as an Assistant Professional and also managed the Raven at South Mountain in Phoenix, Arizona, Desert Canyon in Fountain Hills, Arizona and the Ravines in West Lafayette, Indiana. 13 years in the GPS for golf industry as a senior developer before heading out for two years to do App development for Windows, iOS, Android in various industries including Geospatial, Gaming, Sports before returning back to DSG Tag Inc.
Daniel has worked for the DSG Team since the very beginning! Daniel manages UK, Europe, South Africa & East Coast America territories. After finishing his studies in Mechanical & Electronic engineering, Daniel became an Audio Engineer; specializing in automotive audio & security, he then went onto work for high-end Electronic Security companies in UK, later owning his own Electronic Security & CCTV Company. Daniel is based in Oxford, England. To further meet growing demand, VANTAGE TAG SYSTEMS. (OTCQB: DSGT), is continuing its rapid expansion of its team of golf industry sales professionals. VANTAGE TAG offers a suite of popular solutions for experienced sales professionals who have established relationships within the golf industry and carry a respectable number of lines. From their advanced GPS TAG System to their interactive Touchscreens and even their new, all-electric, DSG 100e golf car,VANTAGE TAG is well-known as one of the golf industry’s hottest, fastest growing technology companies. The company is offering a combination of commission and a percentage of the recurring revenue it receives from leasing its solutions. A rapidly growing, dynamic high-tech firm in Surrey, BC, is looking for an energetic and intelligent Client Services Manager to assume the role of coordinating all customer service activities of the company. DSG Tag Systems was formed by a team of technology development veterans with extensive experience in the golf industry. Their mission was to build and deliver a breakthrough solution to age old challenges faced by golf facility operators in managing and protecting their mobile fleet assets while also enriching the golf experience. Determining requirements, preparing, and coordinating the installation/delivery of hardware to service personnel and customers. Assist with coordinating project activities such as scheduling service personnel, coordinating resources, equipment procurement logistics, and working with other staff to deliver the final system. Updating and maintaining database of installation documentation. 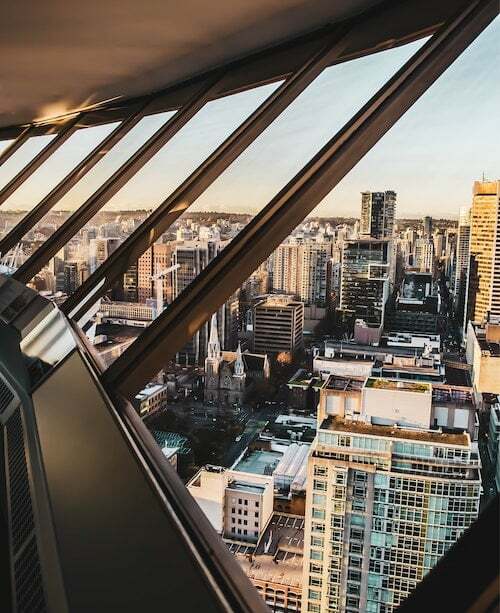 Establish and maintain business relationships with providers of installation-related services in Canada, USA and internationally. Act as second tier support for Field Technicians with system configuration, testing, and diagnostics. Monitor the health of the system to ensure that customers have minimized down time. Coordinate with Wireless providers to order and activate SIMS, create and monitor service tickets, and monitor billing status. Travel occasionally to customer locations in North America and internationally to assist with installation and/or service work. Proven problem solving skills with excellent written and verbal communication skills. Must be adept at multitasking and prioritizing. Must have excellent organization and tracking skills. Self motivated starter, able to work under pressure to meet strict deadlines. A basic knowledge of technology components including cellular communication, GPS, and networking. Moderate knowledge of PC software applications is required, such as MS Office, and basic knowledge of MS Project, and Visio. Basic project management skills combined with demonstrated ability to work in a team environment. Experience with CRM software – a definite asset. Must have completed a technical undergraduate or college program, or show equivalent experience. Valid passport and ability to travel. We would like to thank all applicants; however only those selected for interviews will be contacted. Thank you for your interest in contacting Vantage Tag Systems! Vantage Tag Systems is a global leader of fleet management solutions for the golf industry, as well as fleet, agriculture, government and military applications. Contact us today to get started!